It’s been almost one year since we launched our inflight 3G connectivity service – a world first! 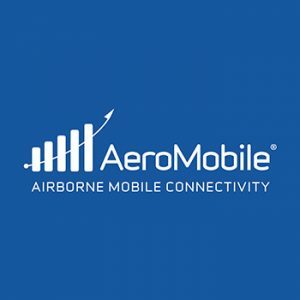 Today, 50 per cent of the AeroMobile fleet offer 3G connectivity including airberlin, Air Serbia, EuroWings, Etihad, SAS and Singapore Airlines. 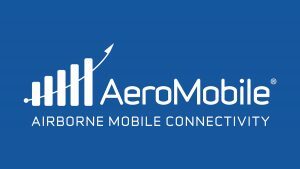 3G connected aircraft have flown over 10,000 flights so far in 2016. Our 3G network provides a substantial increase in data speeds, which means faster browsing, quicker posts, more responsive apps and gaming – and we’ve seen a great response from passengers. For instance, data usage on 3G flights is double that of 2G, with the top three destinations for 3G data usage being the US, Ireland and Australia. Of the US routes, the cities with highest data usage on 3G are Los Angeles, New York, Newark, San Francisco and Miami. There’s been a lot of talk this year about inflight Wi-Fi and 3G but early indications show the 3G network and inflight Wi-Fi complement each other, offering passengers the choice of how they want to stay connected inflight. Offering 3G connectivity means a faster service and better experience for users, much closer to the experience on the ground and it’s already proving popular with passengers. We’re delighted to see the popularity of our inflight connectivity continue to soar with the launch of 3G and are excited to see what the rest of 2016 will bring. We expect more of our airline partners to roll out the 3G network this year, and throughout 2017, which will make the service accessible to more travellers.